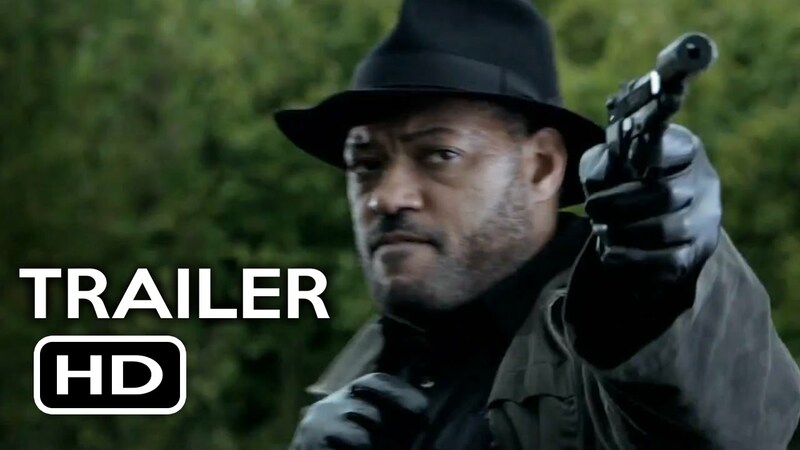 When 12-year-old Bird (Ella Ballentine) takes a photo of an assassin (Laurence Fishburne) shooting people in cold blood at a funeral, she runs for her life. Bird makes it to a farmhouse where Carter (Thomas Jane), an ex-soldier who is haunted by his demons, lives. With the killer hot on the girl’s trail, Carter lets Bird inside, but moments later the killer breaks in. With only a few shells for his shotgun, Carter has to use his wits to keep the killer at bay in order to save Bird’s life.